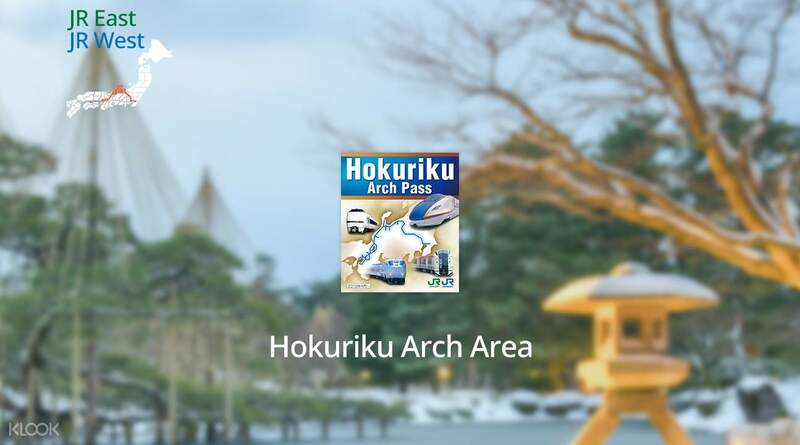 Access 7 days of unlimited travel in major cities in Tokyo, Hokuriku, and Osaka with a JR Hokuriku Arch Pass! Got the voucher by post. 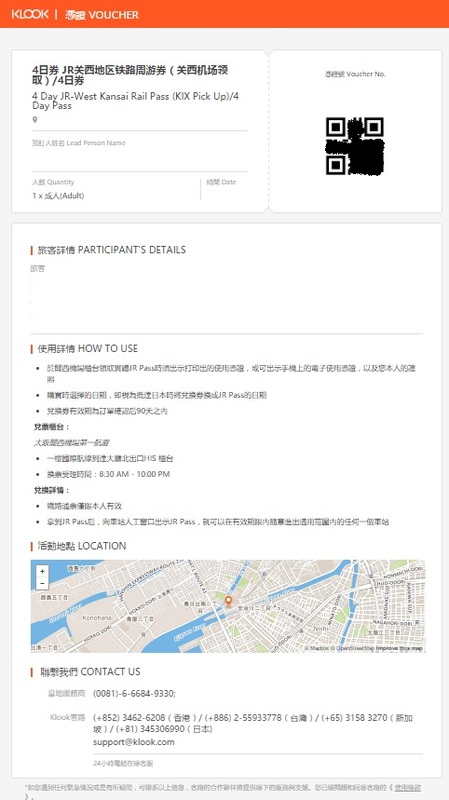 Change to actual pass at Ueno Station and reserved seats for ticket to Kanazawa. I find it easy and convenient to change it at Ueno Station. Simply make your booking online and enjoy delivery of your rail pass voucher straight to your door in Taiwan or conveniently pick up your voucher at the Hong Kong Airport. Redeem your voucher for a JR Hokuriku Arch Pass while in Japan and be ready to explore the cities between Osaka, Hokuriku, and Tokyo. For 7 days, you can travel from Osaka, home to Kyoto, Kobe, and Nara to Hokuriku where you can stop by Fukui, Kanazawa, and Toyama, all the way to Narita and Haneda airports in Tokyo. Along the way, discover Japan like never before by visiting the exciting Dinosaur Museum, serene Kenrokuen Garden, and ride along the magnificent Tateyama Kurobe Alpine Route for some of the best views in the country. With just a single pass that works for Hokuriku Shinkansen and all Express and local trains in the area, this is definitely the easiest and fastest way to explore Osaka, Tokyo, and everything in between! I’ve used this pass to travel from Tokyo till Kanazawa during the sakura season. Totally worth it as I can ride the Shinkansen anywhere I like within the Hokuriku area. 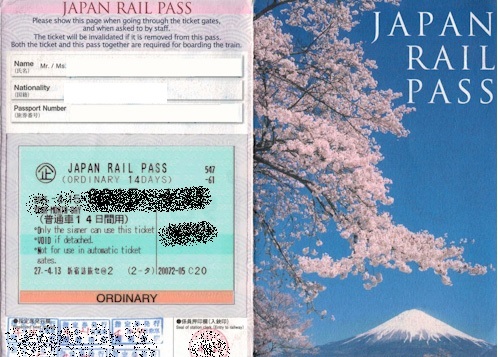 I’ve used this pass to travel from Tokyo till Kanazawa during the sakura season. Totally worth it as I can ride the Shinkansen anywhere I like within the Hokuriku area. 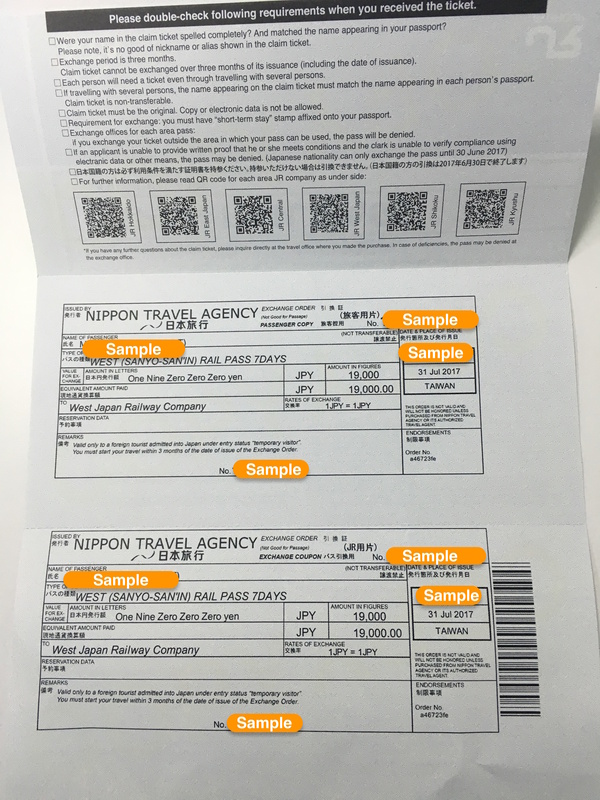 Useful and provides a slight saving over the 7-Day JR Pass if you have a clear and relatively fixed itinerary along the route from Tokyo-Kanazawa-Kyoto. Useful for exploring parts of the Hokuriku region with places like Wakura Onsen and Kanazawa as well as the Shinshu region such as Karuizawa and Nagano. The pass also covers the rail journeys from Kansai International Airport to Kyoto as well as Tokyo - Narita International Airport via the Narita Express. 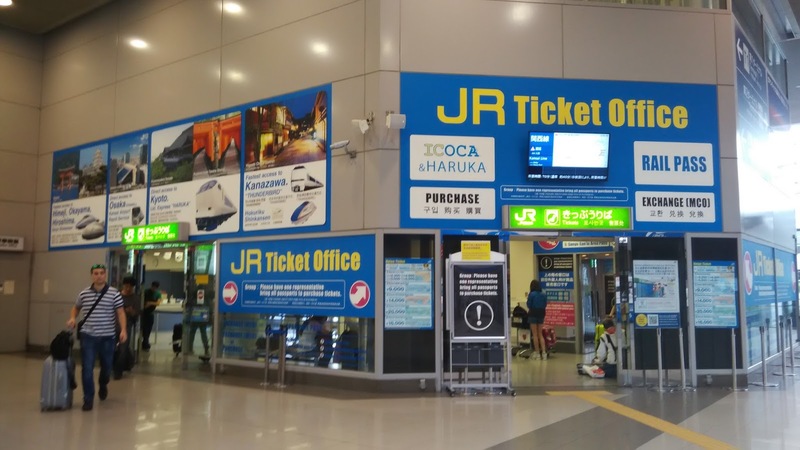 Useful and provides a slight saving over the 7-Day JR Pass if you have a clear and relatively fixed itinerary along the route from Tokyo-Kanazawa-Kyoto. 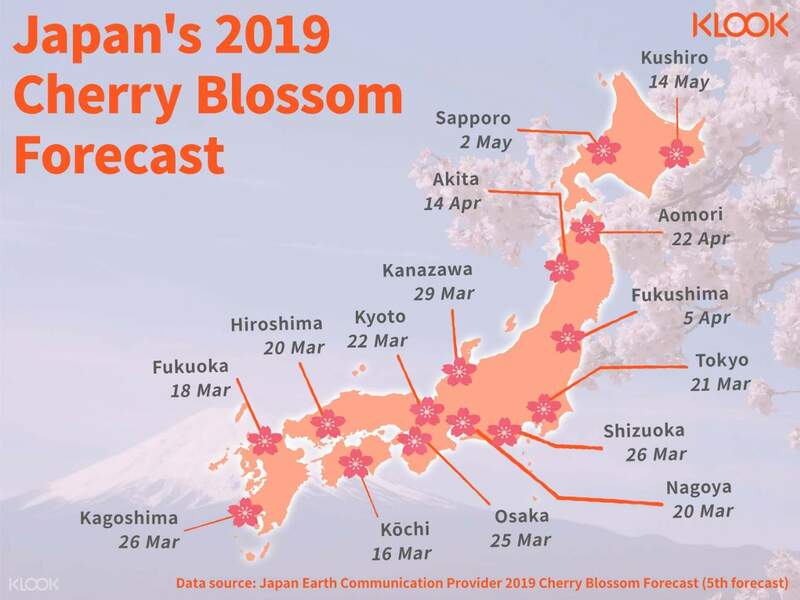 Useful for exploring parts of the Hokuriku region with places like Wakura Onsen and Kanazawa as well as the Shinshu region such as Karuizawa and Nagano. The pass also covers the rail journeys from Kansai International Airport to Kyoto as well as Tokyo - Narita International Airport via the Narita Express. lovely arch pass and would book from klook again next time. lovely arch pass and would book from klook again next time. it's suitable for people who plans to travel from tokyo to osaka. If your itinerary include shirakawago, then you can stop at Toyama. The other places including kanazawa, kyoto, Nara, Kobe, and to airport. it's suitable for people who plans to travel from tokyo to osaka. If your itinerary include shirakawago, then you can stop at Toyama. The other places including kanazawa, kyoto, Nara, Kobe, and to airport. 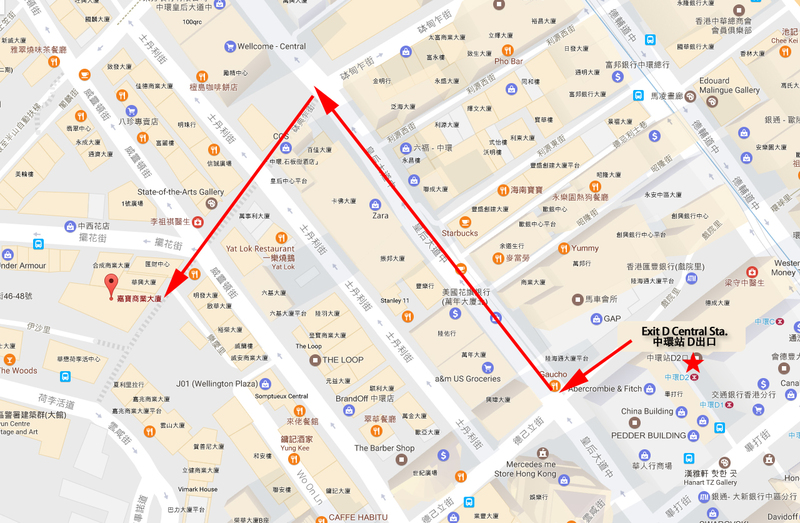 Very convenient to use and cost savings if your plan your route beforehand although it doesn’t subways. Also remember to get your reserved seat if you want to be guaranteed seating and also on Shinkansen which all seats are reserved; applicable as long as there’s available seats on the day itself. Very convenient to use and cost savings if your plan your route beforehand although it doesn’t subways. Also remember to get your reserved seat if you want to be guaranteed seating and also on Shinkansen which all seats are reserved; applicable as long as there’s available seats on the day itself. Excellent purchase! Fast and convenience pick up and redemption! Clear instruction and everything at your fingertips. highly recommended! Excellent purchase! Fast and convenience pick up and redemption! Clear instruction and everything at your fingertips. highly recommended! Easy and convenient way of getting your JR pass without any hassle. Collection at their Singapore office is centrally located. 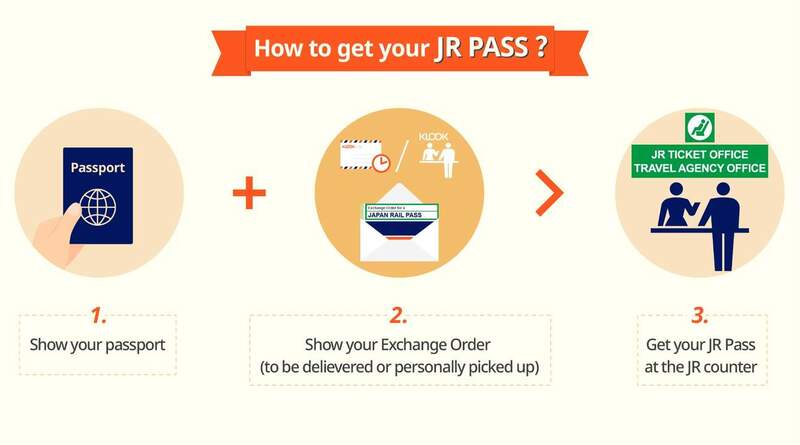 Easy and convenient way of getting your JR pass without any hassle. Collection at their Singapore office is centrally located. on a trip now. collection and changing the voucher for the JR Pass went smoothly. very good pass. used it to Kanazawa. on a trip now. collection and changing the voucher for the JR Pass went smoothly. very good pass. used it to Kanazawa. It’s good for choosing hokuriku arch pass if you want to go to tokyo, toyama (shirakawa go), kyoto and osaka. It’s good for choosing hokuriku arch pass if you want to go to tokyo, toyama (shirakawa go), kyoto and osaka.